Do I Need Borate in My Pool? The main purpose for using borate in a swimming pool is for easy maintenance. It works to stabilize pH in order to avoid pH-related problems. 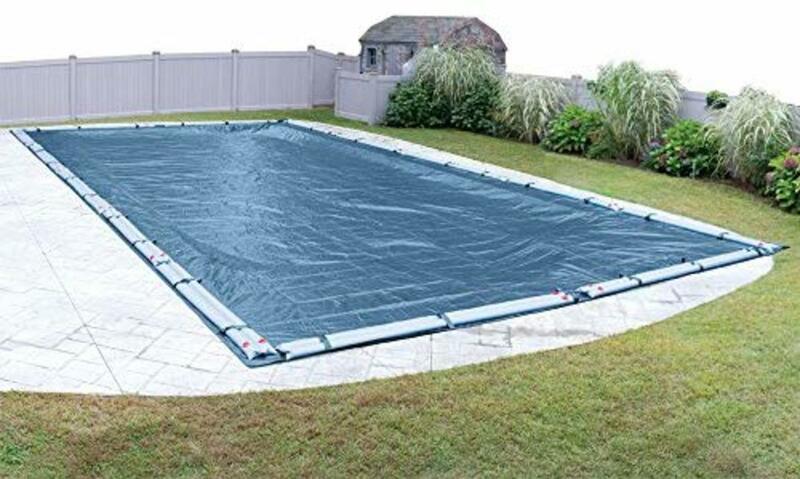 It plays a very important role in having an easy-to-maintain and trouble-free swimming pool. 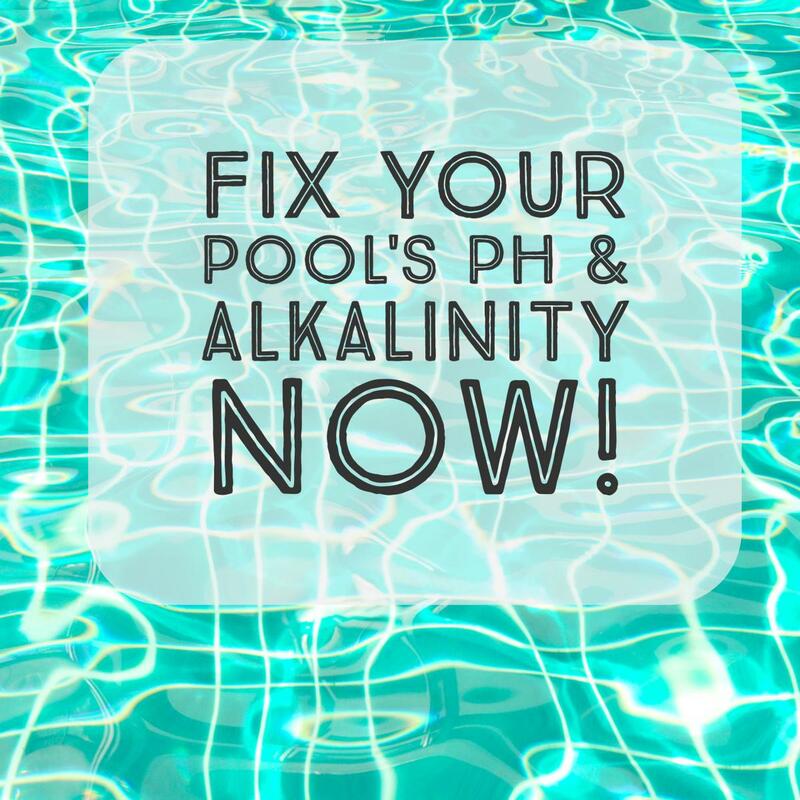 But even if you are knowledgeable in pool chemistry, you may still find pH and other important chemicals such as chlorine, cyanuric acid, calcium and total alkalinity (TA) getting out of balance. For example, I was away from home a week left someone else in charge of my pool's maintenance. Unfortunately, total alkalinity got out of range, which brought up the pH level to over 8.2 and consequently, scales developed. Drifting pH has lots of potential risks. If your water is full of metals or you have saltwater, you should use borate to prevent metal stains, cloudy water, calcium scaling, and algae growth. Moreover, an improper composition of pH will affect the efficiency of all chemicals, including chlorine. We all know all the bad effects of high or low pH levels in the water. Borate should be used in a concentration between 30 and 50 ppm. However, before adding it to your water, you need to balance your total alkalinity (TA) and pH levels because borate raises pH and TA. Firstly, when the pH drifts up beyond the maximum recommended level (which is 7.8), chlorine will not be effective in killing harmful bacteria and other organisms such as algae, which in most cases will result in green, yellow, or black water, depending on which kind of algae you have. 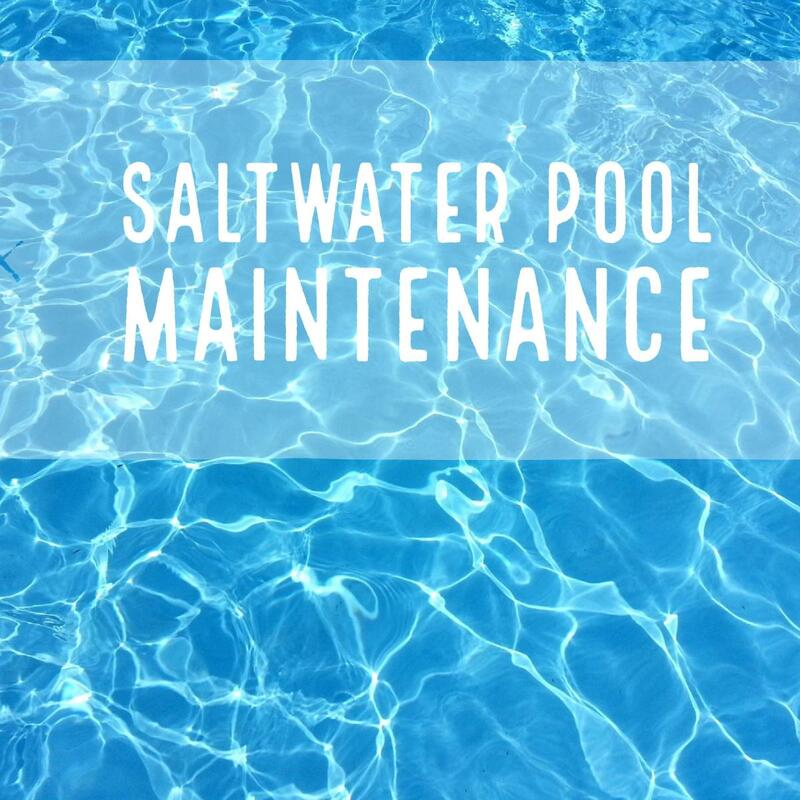 Moreover, high pH levels will result in calcium scaling, which builds on pool surfaces, waterlines, and accessories, especially in saltwater. Finally, high pH can trigger health issues such as burning eyes and nose and dry, itchy skin and scalp. On the other hand, when pH goes down below the recommended level, it will erode pool parts, causing damage to the plasters and grouting. Low pH also corrodes the metal accessories, such as steps and heater, and this may also result in metal stains and water discoloration from corroded metals. Since borates keep pH under control, using it will prevent all the mentioned problems resulting from unstable and drifting pH. It will also mean easier maintenance since you will not need to use as much strong acids and soda ash to reduce and raise pH levels respectively when out of balance. This is absolutely true: Since borates keep pH under control, the effectiveness of chlorine not be tampered with, and this means that algae will not thrive. Too much chlorine has been associated with skin cancers and other harmful diseases. Moreover, the byproducts of chlorine that accumulate in the water are even more dangerous than chlorine itself. Since borates help prevent algae, using too much chlorine may not be necessary. More still, since chlorine is not consumed at a high rate when pH is stable, you will not have to shock your pool often. When you use borate, the water will remain clear for a long period since chloramine (or combined chlorine) does not form quickly as compared to a pool without a borate agent. Most borate agents available on the market today have chlorine stabilizer in them (cyanuric acid) which keeps chlorine from being consumed by UV light from direct sunlight. They also contain components that help to soften hard water that causes dry skin and red and itchy eyes. What are the Downsides of Using Borates in the Pool? Some pool managers might avoid the additional expense (without weighing the advantages). There has been some concern that borates are toxic when taken by pets such as dogs and cats. (However, I consider this to be carelessness as opposed to side effects of the chemical.) For the record, there is no pool chemical that is not toxic when consumed and extra care needs to be taken to avoid consumption by humans or pets. Which is the Best Borate to Use? 20 Mule Team Borax is preferred by most people due to its lower cost. Also, you can use it to raise the level of pH without increasing the total alkalinity (TA) level, which is a plus when you have low pH and you need to raise it without raising TA in your water. However, the only downside of 20 Mule Team Borax is that when used as a pH stabilizer, you will have to use a strong acid such as muriatic acid along with it to lower pH, which may cause more problems in alkalinity level. Anyway, here is how to add 20 Mule Team Borax into your pool. For me, I save time and energy by using a pH neutral borate product, Supreme Plus by Proteam. This product is pH neutral and does not require that you use acid along with it to lower pH. I recommend Supreme Plus since that’s what I use and it’s superb, even though the alternative Salt Support has cyanuric acid in it, and I always feel that will bring more complications. However, it’s a good product and you can use it if you don’t mind balancing cyanuric acid levels. With your pump running, add the recommended level of Supreme Plus (or Salt Support) according to the volume of your pool by dumping it all the way around the pool or through the skimmer, whichever method you are comfortable with. Let your pump run for 24 hours, as this will speed the process of completely mixing the chemicals. After 24 hours, you need to test for borate, pH, and TA to make sure that they are all within the recommended range. Borate should be reading around 50 ppm and between 7.4 and 7.6 for pH. You need to test on a monthly basis and adjust to the recommended level of 50 ppm. 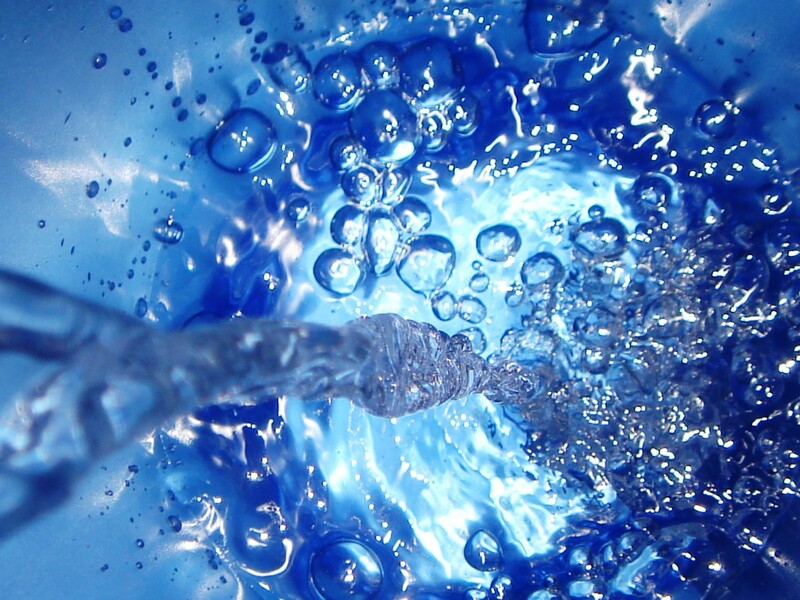 Even if you backwash frequently, you will need to test and adjust on a regular basis. Enjoy a sparkling, soft, algae-free water with stable pH, reduced demand for chlorine, and lower chances of calcium scaling and metal staining. If I have a 14000-gallon pool and it’s totally green, how much borax should I add? 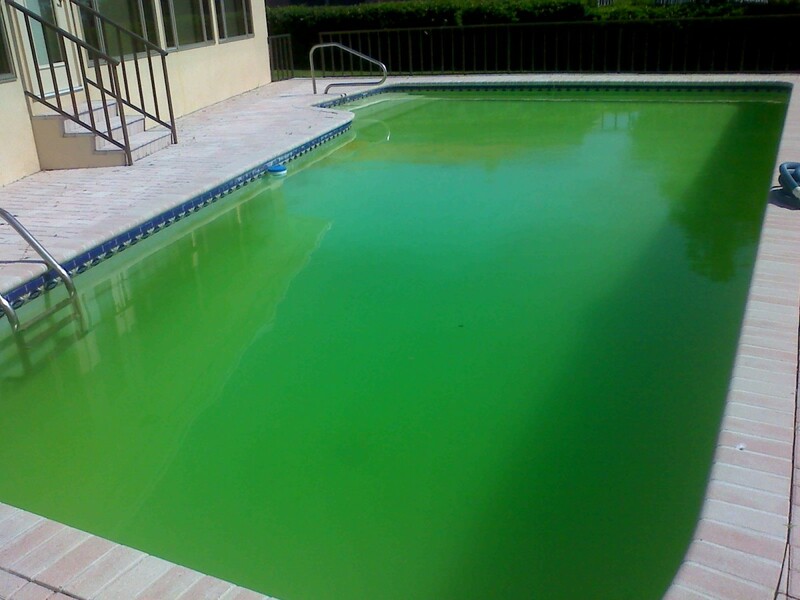 A green pool means the presence of algae. You don't get rid of algae using borax. 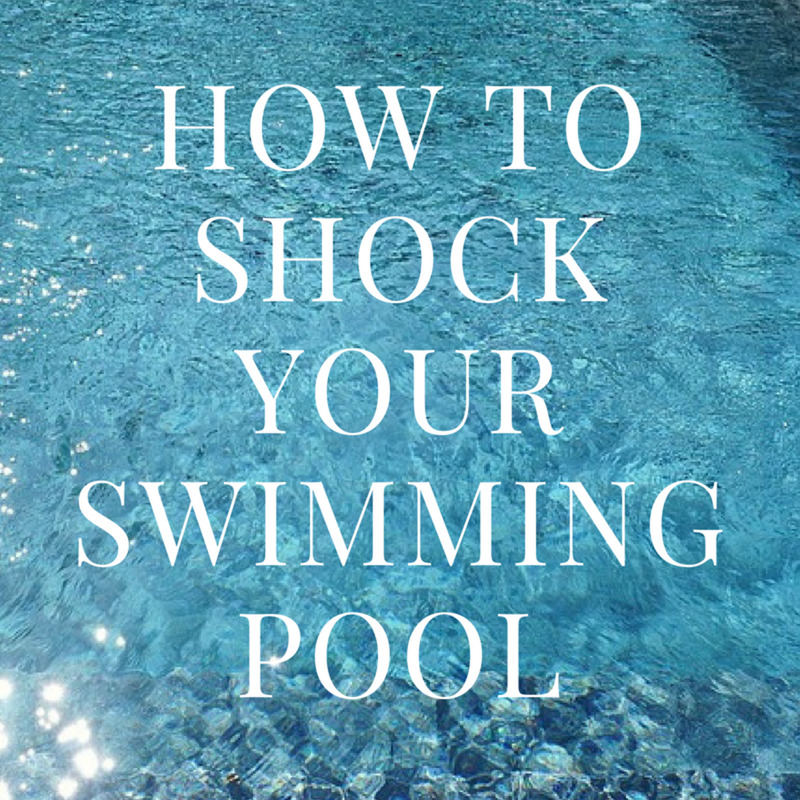 You need to super shock the pool using liquid chlorine until the greenness is no more. What is the recommended amount of borate per 10,000 gallons in your swimming pool? The most accurate method to know the reading of any chemical in your pool is to take the reading: Borate should read between 30 and 50 ppm in pool water, so have a reliable test kit for this to work for you. 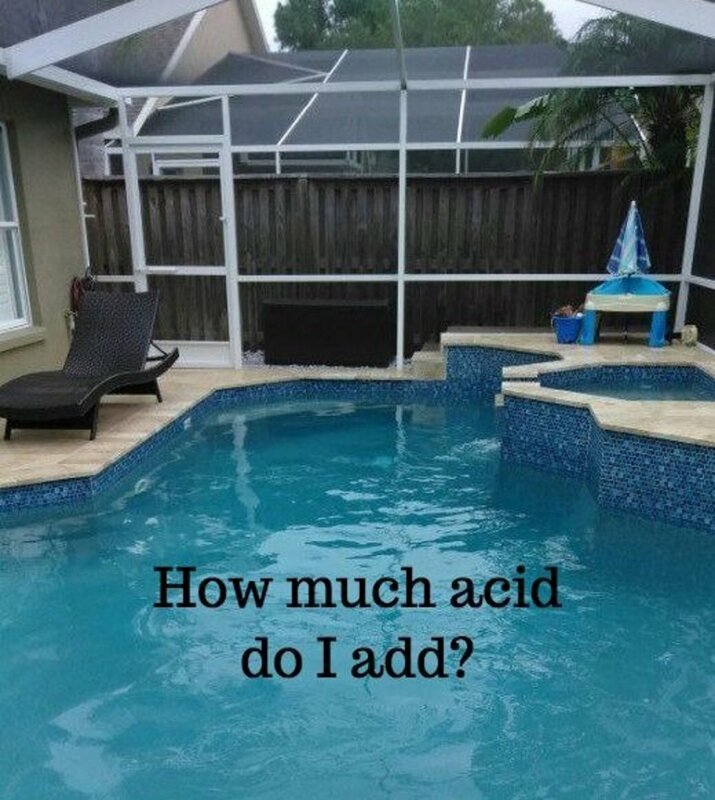 Also, you will find measurement indicated by the manufacturer may be in the package or on a special instruction sheet giving a clear direction on how to add borates in your pool and the correct amount to add. do I use Borate in addition to Bromine in my pool, or does it replace the need for Bromine? Borate and Bromine are very different in usage. 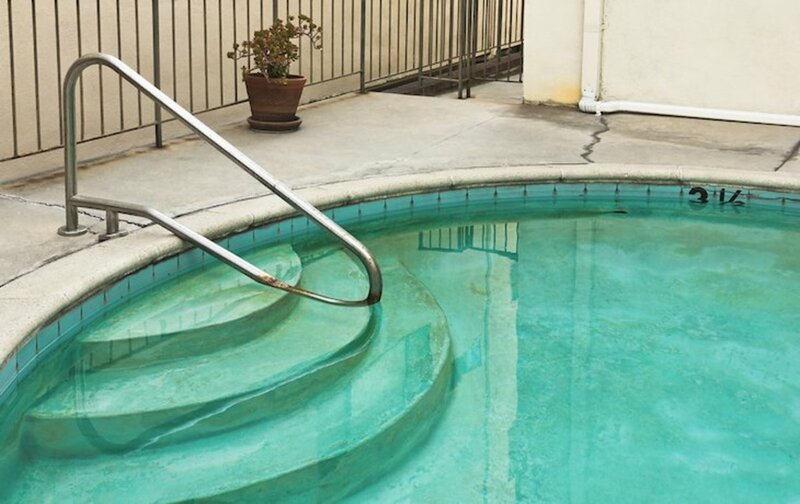 Borate acts like pH stabilizer to avoid drifting in pH, while Bromine is a sanitizer which can be used in place of Chlorine normally in hot tubs or spas since it's more stable than Chlorine in warmer temperatures. So you can use all of them for different purposes. Hello Steve. You will need 3 lbs of borax per 1000 gallons. how much borate should be added per 1000 gallons? Hi John, Borate should be kept at a level between 30 ppm and 50 ppm or slightly above 50 ppm. Too much borate may not show immediate effect but with time the pool will develop problems with other chemicals such as pH and TA. It's main use is to stabilise the pH so just keep borate within their range. What are the effects of having a borate level of 80-90ppm?